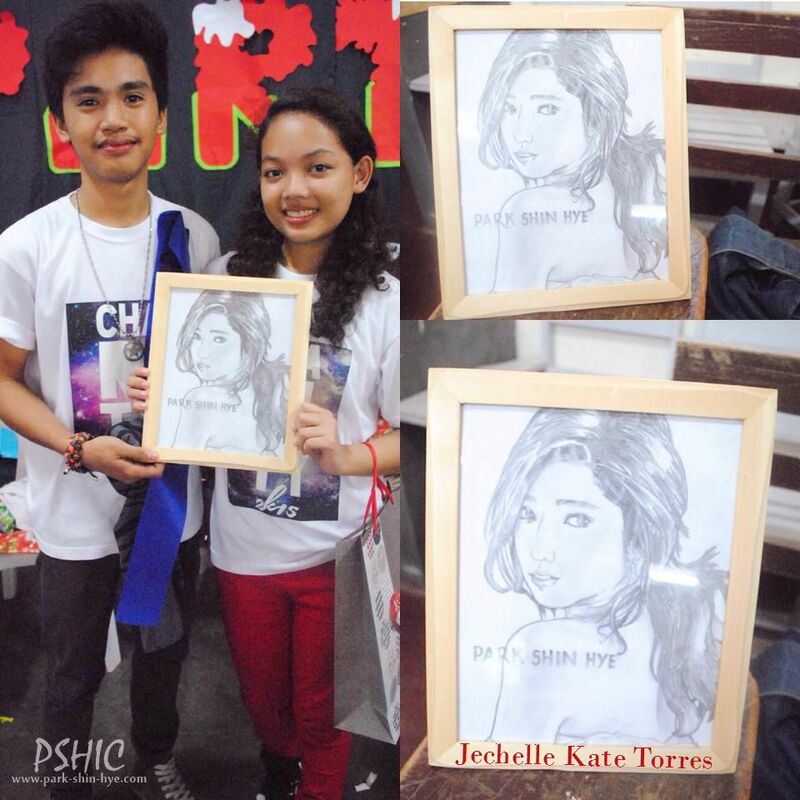 Exclusive for PSHIC hehehehe here is a pict of two fans showing Park Shin Hye's drawings they are so cute right ?? 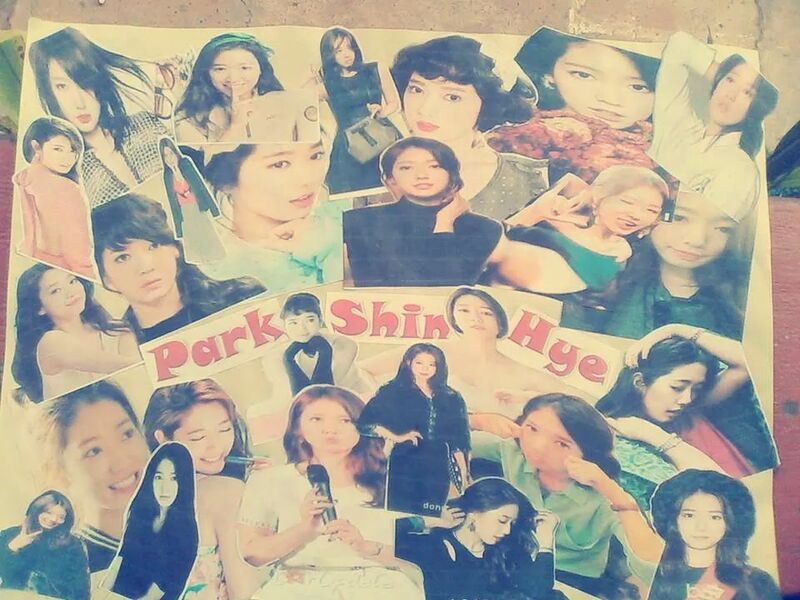 Thank you @Narjess for starting this thread... We now have a special place to express our sentiments, love and admirations also wishes to our lovely and multi talent Park Shin Hye. Last Edit: 4 years 1 month ago by narjess89. you are genius and creative. We are Iucky having you. More competition and activity in future Sis. 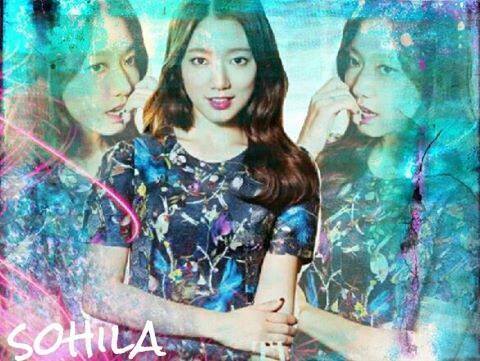 I am so surprise when I browse the PSH FB and found this. 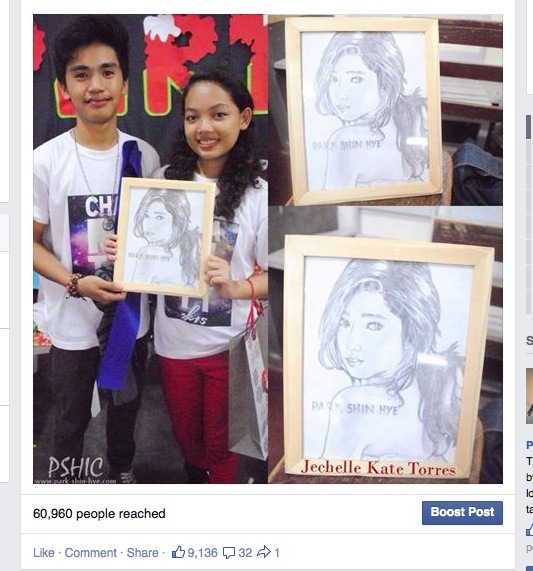 it has more 10k Iikes..how are you did it?